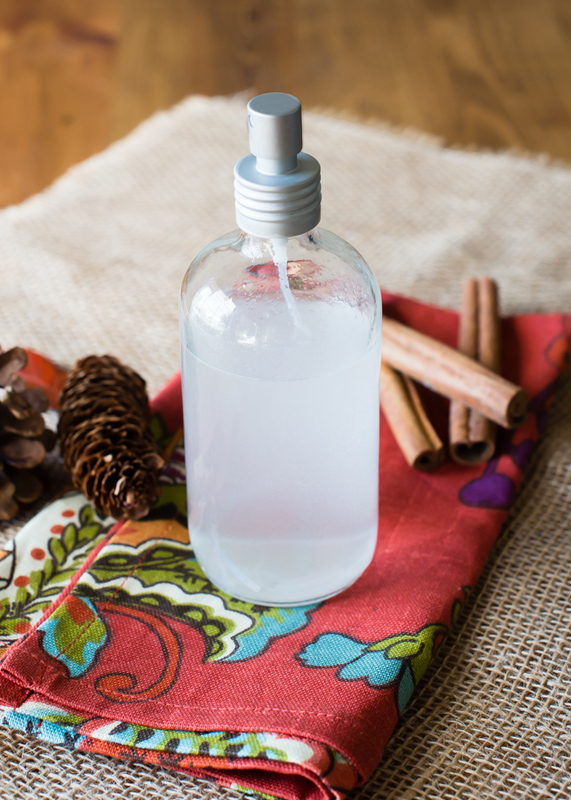 These seven DIY projects will make your home smell and look great for the holidays. Your halls are decked, your tree is trimmed, and your Christmas lights would make Clark Griswold proud. 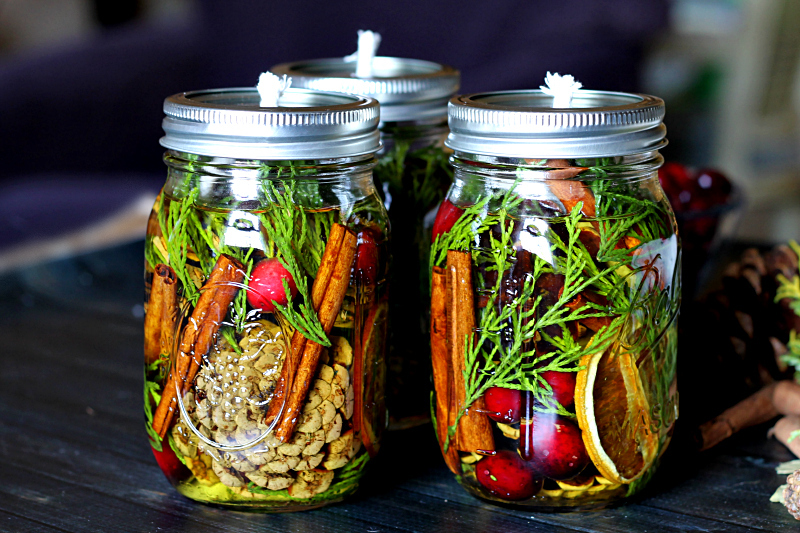 But does your home smell like the holidays? This winter’s new trend is scentscaping: filling your home with seasonal, inviting scent in every room. Scentscaping might sound like a big deal, but it’s surprisingly simple: putting on a simmer pot or placing a bowl of fragrant pine cones on your mantel will do the trick. 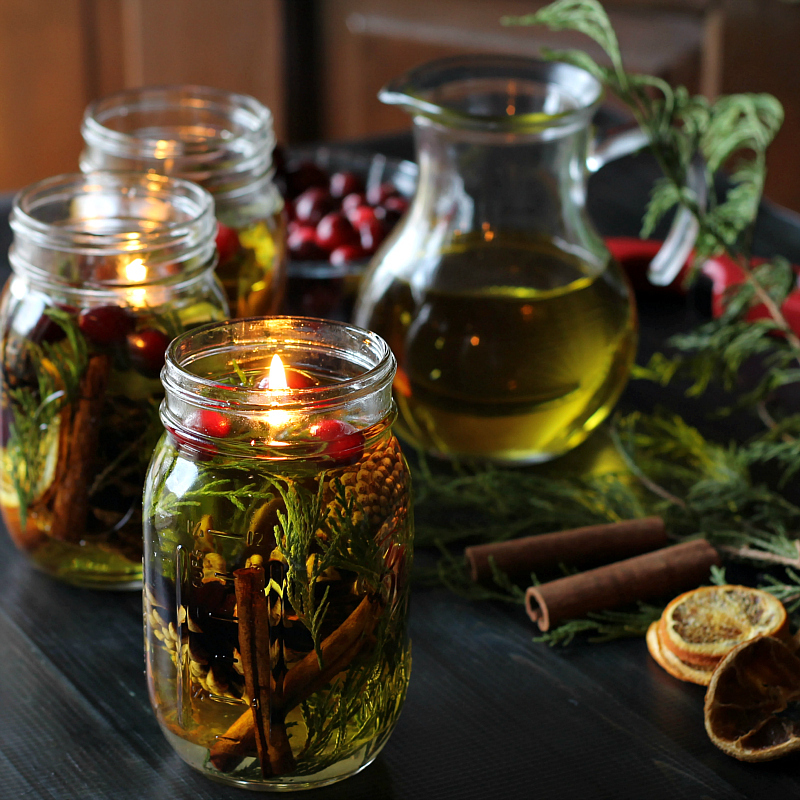 These seven DIY projects will make your home smell and look great for the holidays. Try some out with friends this weekend to get your home very merry! 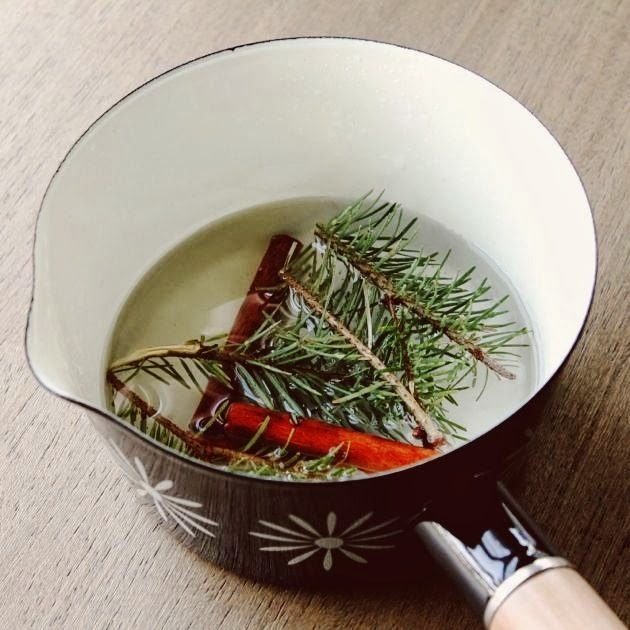 A simmer pot is an easy and lovely way to make the house smell great: just toss some fragrant herbs in water and simmer to your heart’s content! Bonus: the simmering water acts as a natural humidifier in dry winter homes. Learn the recipe, here. 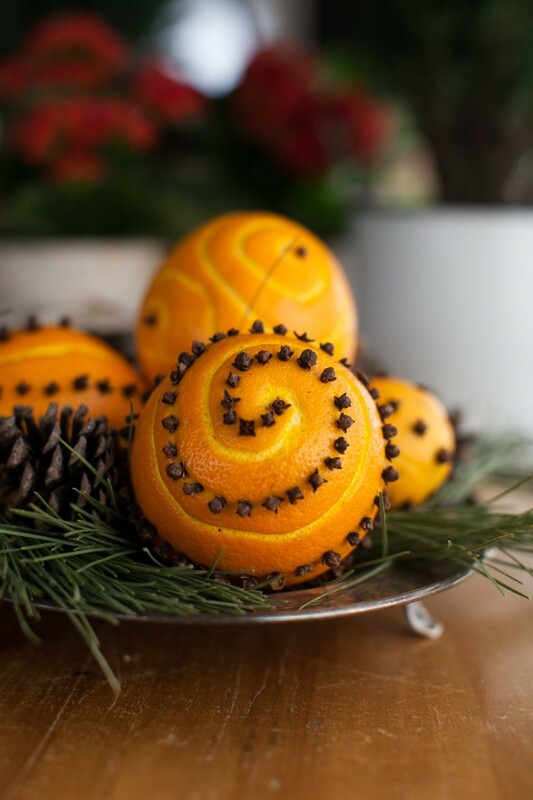 A staple in Victorian homes, pomanders are a simple and traditional holiday decoration that you can put together in a few minutes. Complete instructions, here. You can make this room spray easily from your favorite fragrances, or follow the recipe for a spritz of holiday scent in any room of the house. Get the tutorial, here. 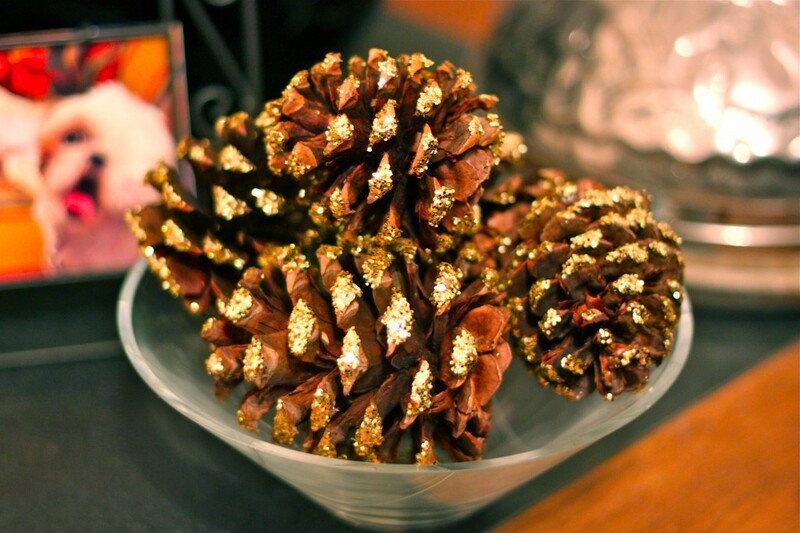 Give your cinnamon pine cones extra punch with festive gold glitter. Not a fan of cinnamon? Customize the recipe with your favorite scent! Read the full DIY, here. 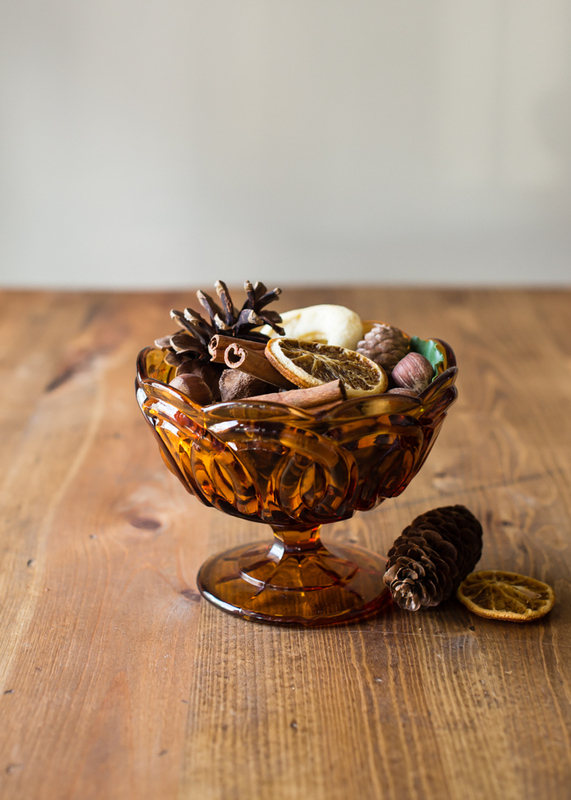 This potpourri is ridiculously easy to make (just put materials in a jar and wait a few days), smells fantastic, and looks homey and rustic in the bathroom or on a side table. Get the recipe, here. These transparent candles use mason jars and oil instead of wax, so you can display a beautiful bouquet of fragrant and festive materials. Full instructions, here. 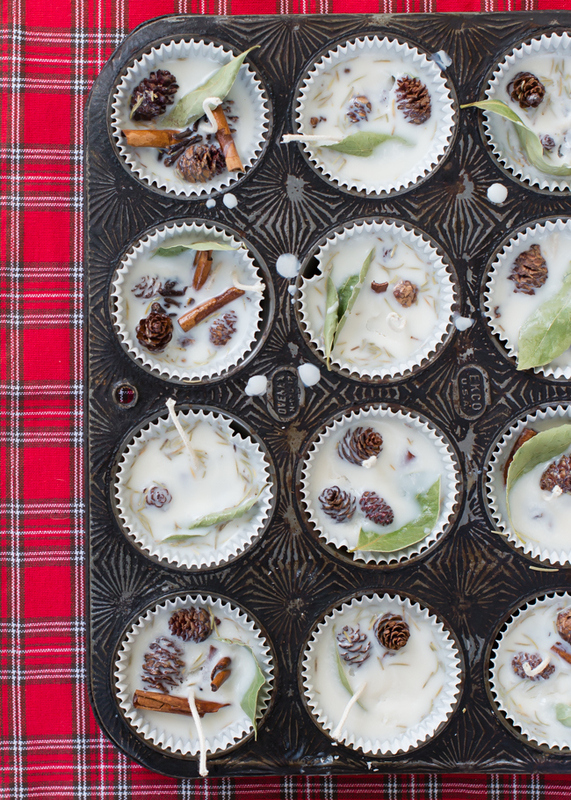 Will you try one of these delicious-smelling projects for your holiday home?